Uncategorized Archives - Underground Fitness Dun Laoghaire | Bray | Dublin & Wicklow - Personal Training, Group Training and Bootcamps. 1. Preheat the oven to 400 degrees F. Place the tomatoes on a baking sheet and drizzle with olive oil and honey. Sprinkle with salt and pepper and toss to coat evenly. Bake for 15-20 minutes until soft. 2. While the tomatoes are roasting, prepare the cauliflower rice. Place the cauliflower into a food processor and pulse until reduced to the size of rice grains. Melt the coconut oil in a nonstick skillet over medium heat. Add the onion and cook for 5-6 minutes until translucent. Stir in the cauliflower, season with salt and pepper, and cover. Cook for 7-10 minutes until the cauliflower has softened, and then toss with parsley. 3. 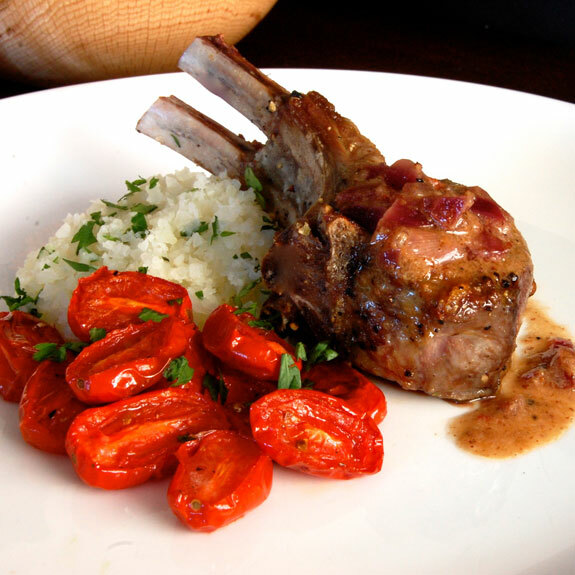 To make the lamb, preheat the oven to 325 degrees F. Pat the lamb chops dry and rub with olive oil. Generously season both sides with salt and pepper. Heat one tablespoon of coconut oil in a cast iron skillet. When the pan is hot, add the ribs to the pan and sear for 2-3 minutes on all sides until golden brown. 4. Place the skillet in the oven and bake for 5-8 minutes until the lamb reaches desired doneness. Let rest for 10 minutes before serving. 5. While the lamb is resting, add the red onion to the skillet with the pan drippings from the lamb. Sauté for 3-4 minutes, then add the white wine vinegar. Turn the heat to high and cook until the vinegar has mostly evaporated. Add the stock and bring to a boil, cooking until the sauce reduces by half. Stir in the mustard, and season to taste with salt and pepper. Pour over lamb rib chops to serve. 1. Heat the olive oil in a large pan over medium heat. Sprinkle the chicken with salt and pepper on both sides and place in the pan. Cook for 5-6 minutes per side until the chicken is cooked through. Set aside and rest for 5 minutes, then shred. 2. 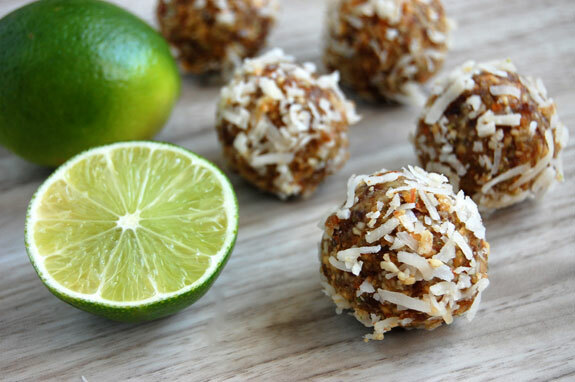 In a food processor or blender, combine the chipotle peppers, adobo, cilantro, and lime juice. Blend until smooth. 3. Add the bell pepper, adobo mixture, and chicken to the sauté pan on low heat. Stir well to combine and cook for 3-4 minutes. Add the scallions to the pan. 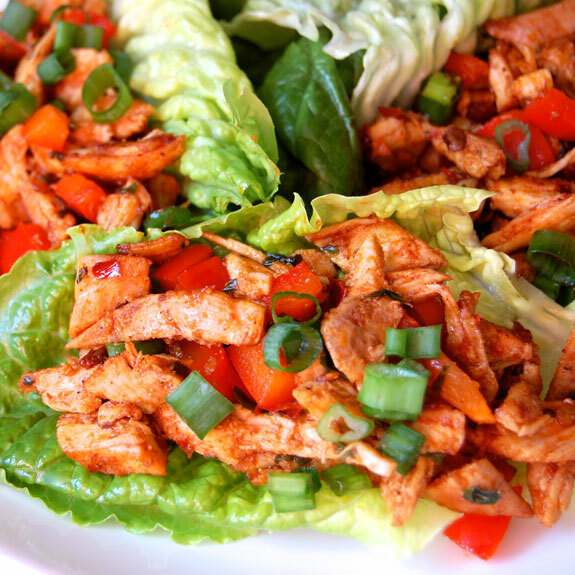 Spoon the mixture into lettuce wraps and serve. Is Rehydrating good for you? No, not the way we do it. The idea is to NOT BECOME dehydrated. If you’ve become dehydrated you can’t just undo any damage by lashing down the fluids, harm has been done to your system, your ability to recover, and your hormonal equilibrium. 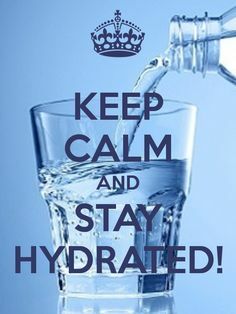 Re hydrating is of course necessary to not be dehydrated, but how we do it is usually incorrect and sometimes harmful. Large amounts of water at the same time can dilute your stomach acids, making it harder to break down your foods (hindering digestion). This is especially true for those of us who drink a big glass of water with every meal. Try to rehydrate slowly, small sips and not based completely around your meals. A little bit of lemon juice can help your body’s absorption, but really the idea is to not become dehydrated in the first place. So have a few sips of water after every alcoholic drink, and sip on water through sweat inducing training. 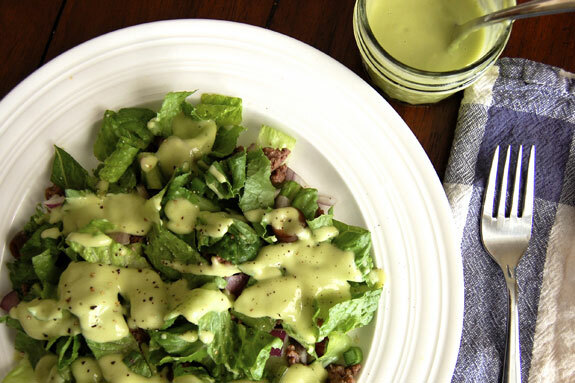 To make the dressing, blend the ingredients with an immersion blender or in a regular blender and process until smooth. Add more water if necessary to reach desired consistency, and taste for seasoning. Set aside. Cook ground beef with seasonings over medium heat. Assemble salad by combining all of the salad ingredients in a large bowl. Toss well to combine. Top with dressing to serve. 1. Preheat the oven to 425 degrees F. To cook the apples, melt the coconut oil in a saucepan over medium heat. Sauté the onion for 4-5 minutes until soft. Add the apple, cinnamon, cloves, salt, and 1/3-cup of orange juice. Cook for 5 minutes, stirring occasionally, and then add the remaining orange juice. Cook for 10 more minutes, and then add the lemon juice and a splash of water if necessary to prevent the apples from sticking to the pan. Cook about 5 minutes further until the apples are completely golden and caramelized. 2. Meanwhile, heat one tablespoon of olive oil in a large ovenproof skillet over medium heat. Season the pork generously with paprika, garlic, salt, and pepper. Sear for 6-8 minutes, turning to brown on all sides. 3. Transfer the skillet to the oven and cook for 15-20 minutes, until a meat thermometer registers 150 degrees in the thickest section of the meat. Transfer the pork to a cutting board and let rest for 5 minutes before slicing. 4. Place the washed, slightly damp spinach in a pot over medium-high heat and cover. Cook for 3-4 minutes until wilted. 5. 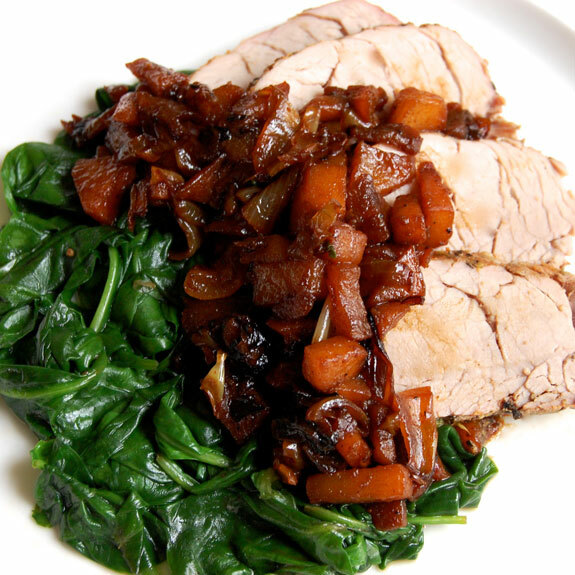 To serve place a handful of spinach and caramelized apples onto a serving plate and top with slices of pork loin and a dollop of horseradish sauce. Stir together the olive oil, Worcestershire sauce, lime juice, garlic, honey, cumin, chili powder, red pepper flakes, salt and pepper in medium bowl. Pour half of the marinade into a separate bowl. In one bowl, place the steak and turn to coat. In the other bowl, place the veggies and toss to coat. 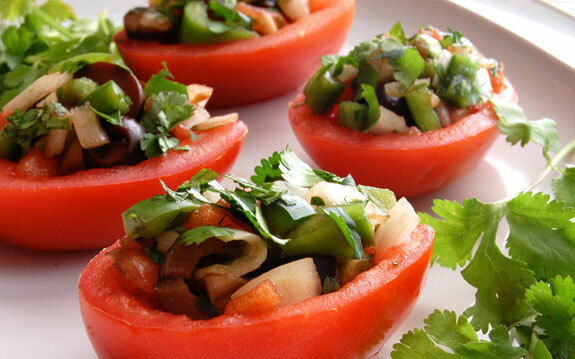 Cover both bowls and place in the refrigerator to marinate for 1 hour. Melt one tablespoon of coconut oil in a large skillet over medium heat. Add the marinated veggies and sauté for 3-4 minutes, until just cooked but still crispy. Remove from the skillet to a plate. Set aside. 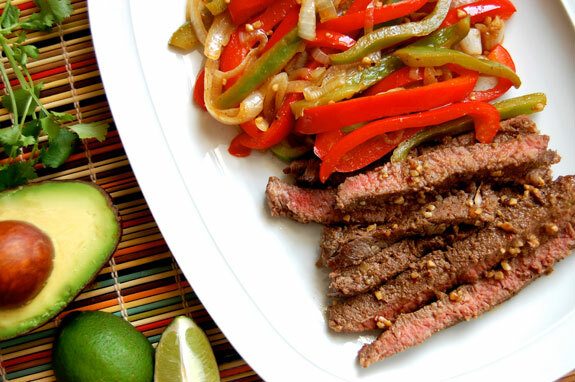 Melt the remaining tablespoon of coconut oil in the same skillet and add the steak. Cook for 2-3 minutes per side. Remove to a cutting board and let rest for 5 minutes. Slice the meat into thin strips against the grain. 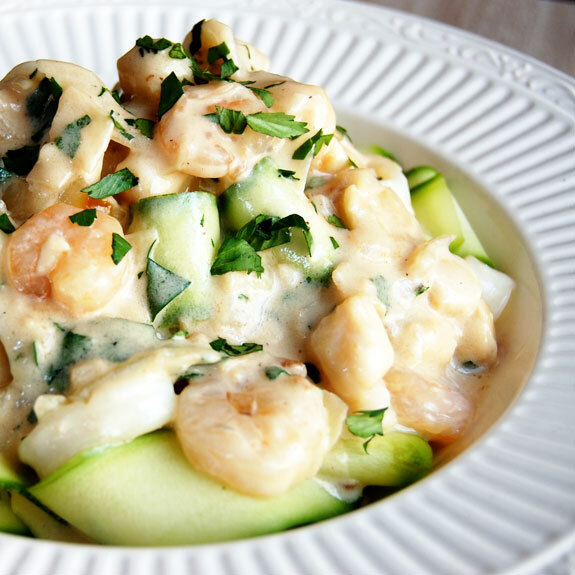 Serve with veggies and lettuce wraps, topped with avocado and cilantro. 2. Dice all vegetables. You can add more or less of any of them, but keep the overall portion of vegetables the same for best results. 3. 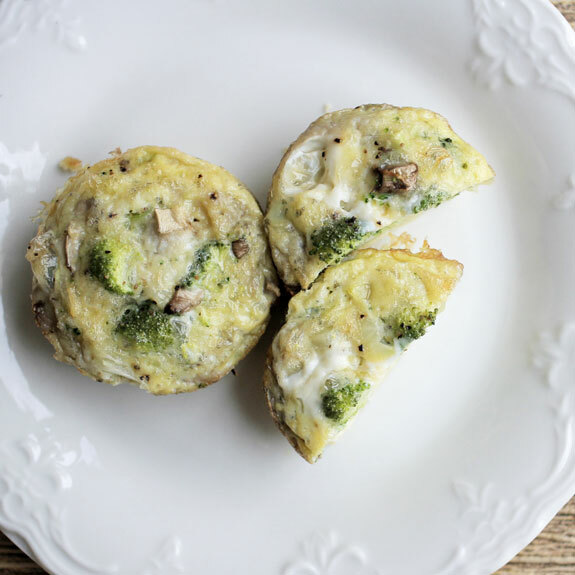 In a large mixing bowl, whisk together eggs, vegetables, salt, and pepper. 4. Pour mixture into a greased muffin pan, the mixture should evenly fill 8 muffin cups. 5. Bake 18-20 minutes, or until a toothpick inserted in the middle comes out clean.